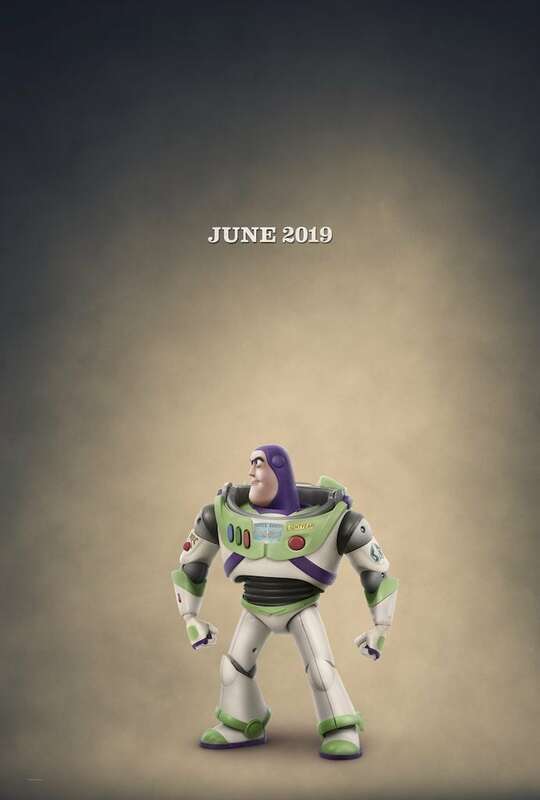 Disney•Pixar Toy Story 4 Teaser Trailer is here! If you’ve seen Ralph Breaks the Internet, you already know the brand new trailer for Toy Story 4 is out. What? 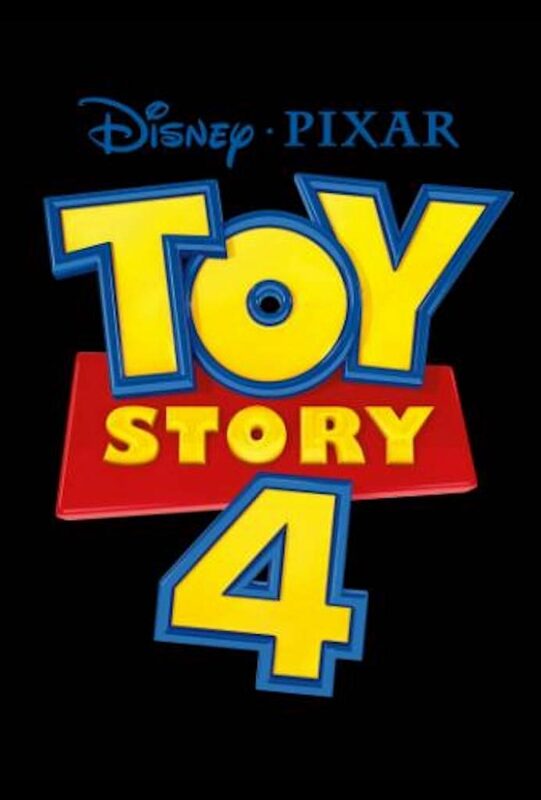 You didn’t know there was going to be a Toy Story 4?! “Like most people, I assumed that ‘Toy Story 3’ was the end of the story,” said director Josh Cooley. “And it was the end of Woody’s story with Andy. But this time is going to be bad for this mama. Because while Woody has been growing up, so have my girls. We plan to see it together when it comes out in June 2019, and I can tell you now, there will be big ugly tears! 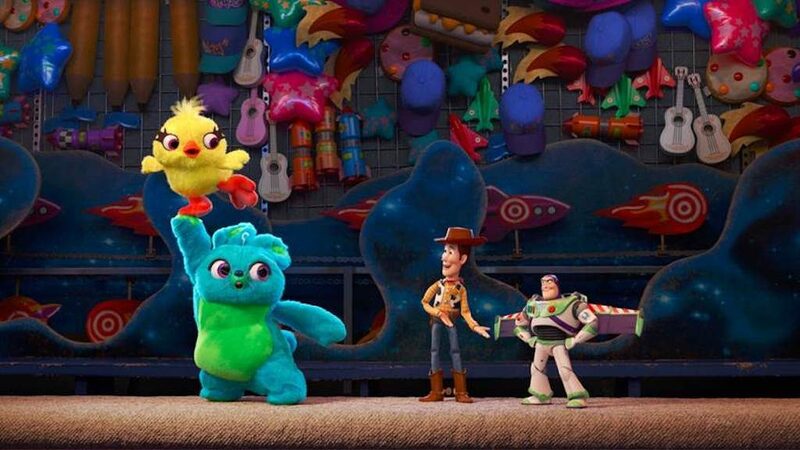 Woody and the rest of the toys are back for an all-new adventure in “Toy Story 4,” welcoming new friends to Bonnie’s room, including a reluctant new toy called Forky. But Forky insists that he is NOT a toy! An actual spork-turned-craft-project, Forky is pretty sure that he doesn’t belong in Bonnie’s room. 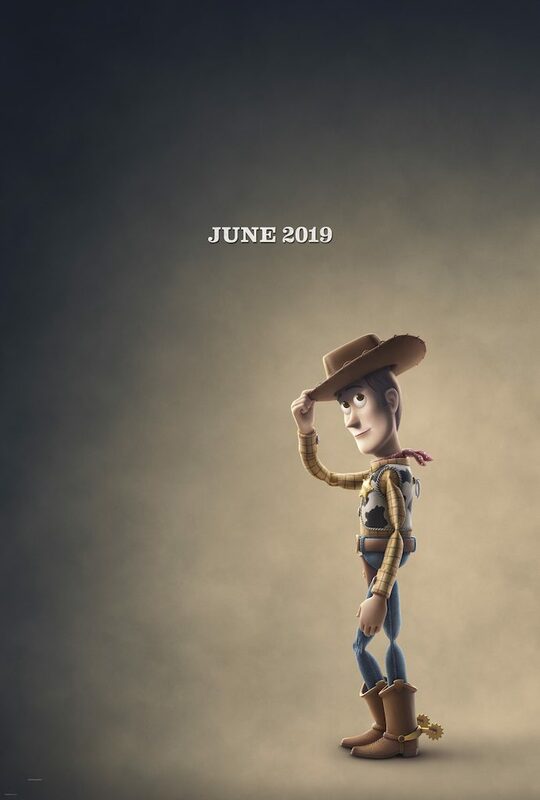 “Toy Story 4” ventures to U.S. theaters on June 21, 2019. ©2018 Disney•Pixar. All Rights Reserved. 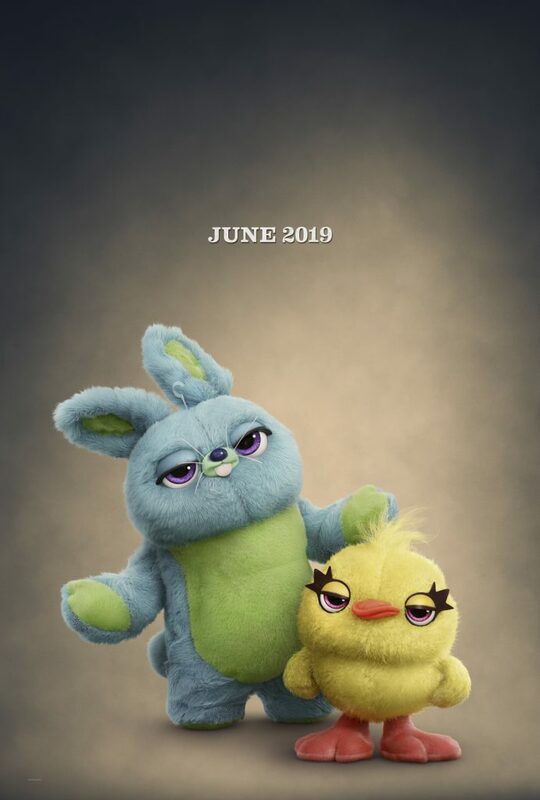 Woody’s journey in “Toy Story 4” includes a visit to a carnival where he meets Ducky and Bunny, two carnival prizes who are eager to be won. But when their plans are rudely interrupted by Woody and his friends, they find themselves on an unexpected adventure with a group of toys who have no idea what it feels like to be tacked to a prize wall. Watch this hilarious teaser to the trailer! And finally, watch the trailer to Toy Story 4! 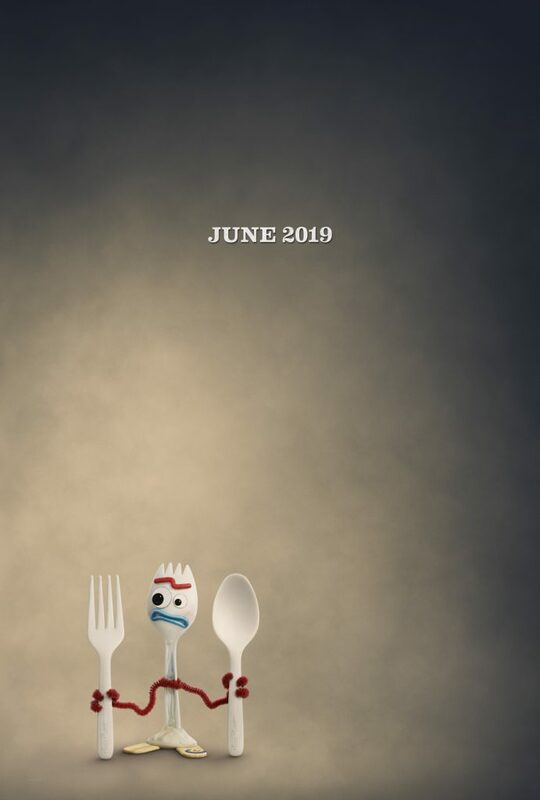 The voice cast is all our favorites: Tom Hanks, Tim Allen and Joan Cusack return as the voices of Woody, Buzz and Jessie, and comedian Tony Hale lends his voice to Forky. Also voicing other favorites are Don Rickles, Estelle Harris, Wallace Shawn, John Ratzenberger, Jeff Pidgeon, and Blake Clark. 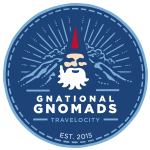 This is going to be amazing, friends! Directed by Josh Cooley (“Riley’s First Date?”) and produced by Jonas Rivera (“Inside Out,” “Up”) and Mark Nielsen (associate producer “Inside Out”) Disney•Pixar’s “Toy Story 4” ventures to U.S. theaters on June 21, 2019. Follow Toy Story on Facebook, Twitter, Instagram and YouTube! Check out recently released and upcoming Disney movies. Have you seen any of them? Which film are you most excited to see?